Rose.. VS Rose..Many of us are still confused about the differences in Rose extraction processes, confusion not more, in a nutshell, what is? 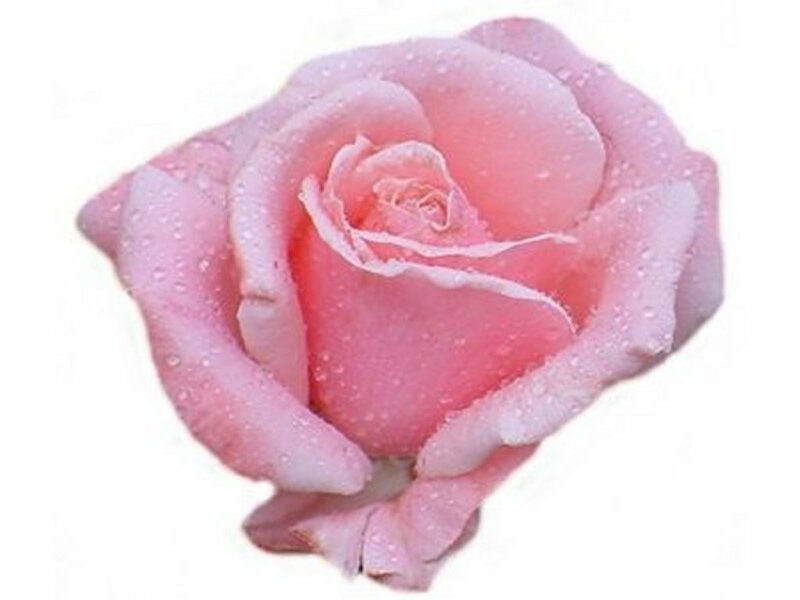 Rose co2Extraction process with Carbon-dioxide that yields oil with a fragrance more true to the flower than its steam distilled or solvent extracted counterparts- it has a very thick consistency, it’s the most expensive and used in very high-quality perfumes. Rose Otto and Rose Oil and Rose Essential Oil mean the exact same thing. 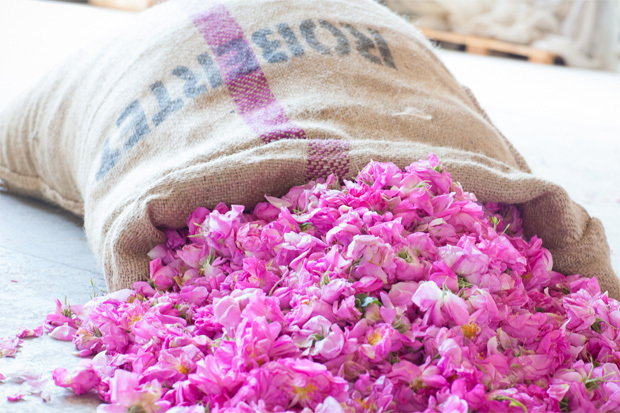 A true essential oil hydro-distilled from the petals of Rosa Damascena. 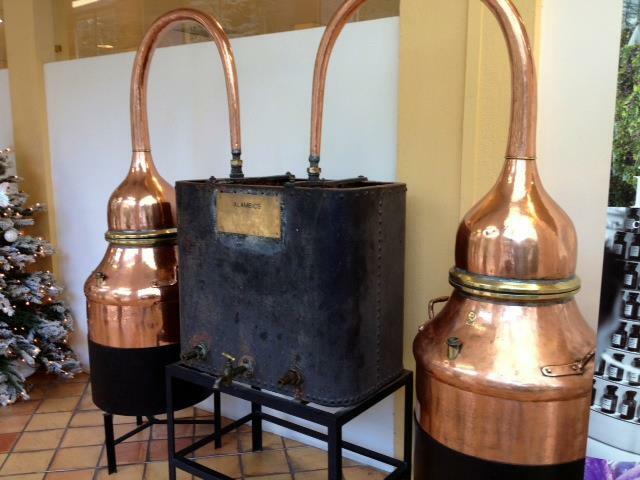 The best quality Rose Otto is grown and distilled in Bulgaria and Turkey. 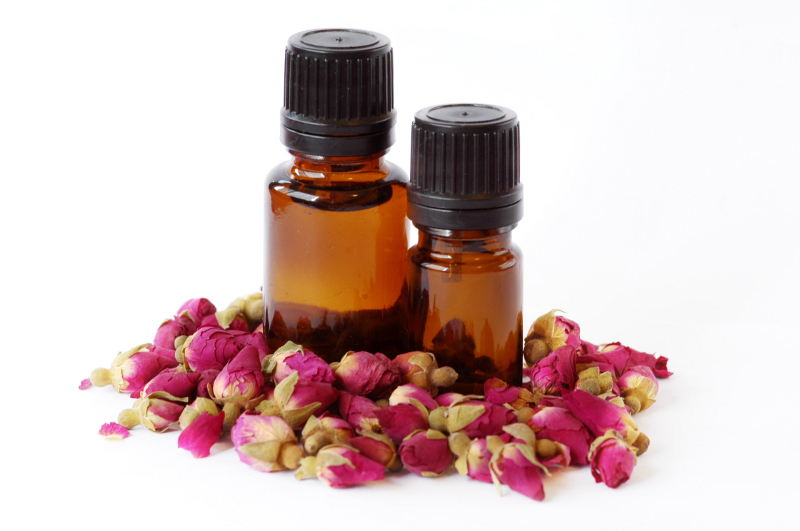 The Rosa damascena oils produced in other countries simply do not measure up. Rose Concrete/Wax- Is converted to an absolute, it has the same olfactory properties except concrete is less concentrated than the absolute but it also contains some aromatic properties that do not appear in the absolute. The main drawback of the concrete is that is not soluble in alcohol if making liquid perfumes, therefore, is not very desirable but will work great in making solid perfumes one does not face this problem. Rose Hydrosol, Hydrolats, also known as Rose Water- That is extracted as the distillate during essential oil extraction, The term hydrosol itself means water solution, They a wonderful toner for all skin types a quick and easy way to get beautiful skin, glowing skin, Fragrant body splash, room spray and also has been used for years in the middle east and India in cooking and desserts.